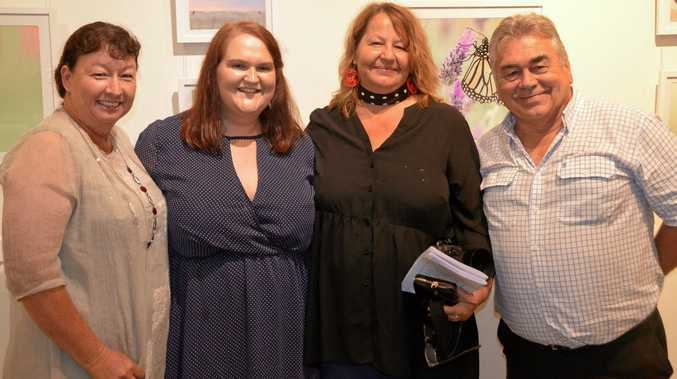 FOUR local artists were thrilled to see a full house at the opening of their collaborative exhibition at Mundubbera Art Gallery on Friday night. Mundubbera Clix featured photography by Lynette Vicary, Sandie Read, Lorraine Maskell and Noel Thompson. 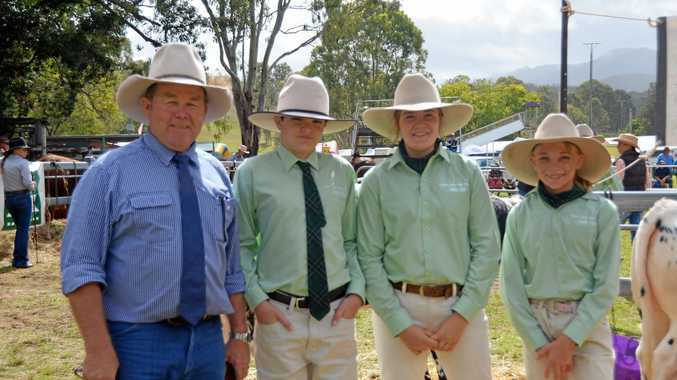 News Mount Perry Show secretary Judy Fenn said the cattle competitions were on the rocks a month out from the show.